← Tip for Quick DIY Greeting Cards! Yes, yes, our third of three (do we get a special trophy?) 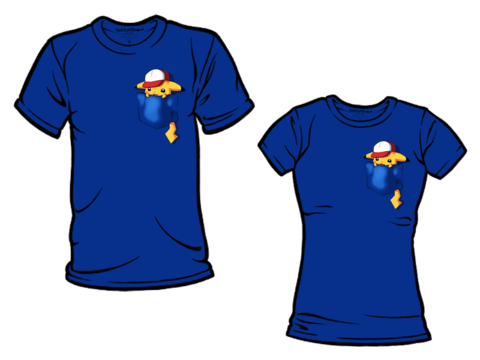 Pokemon birthday parties is in the planning stages. 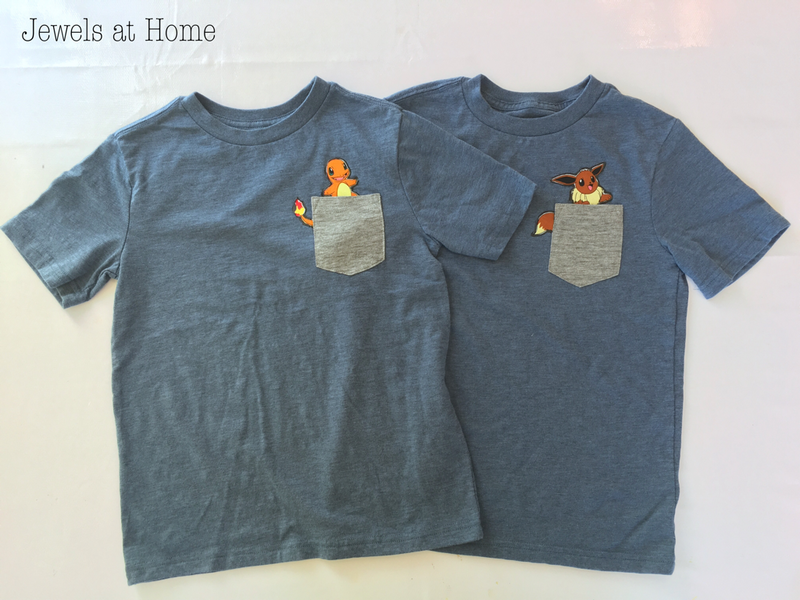 I try to give our guests one special party favor that has more lasting power than a bunch of smaller items. 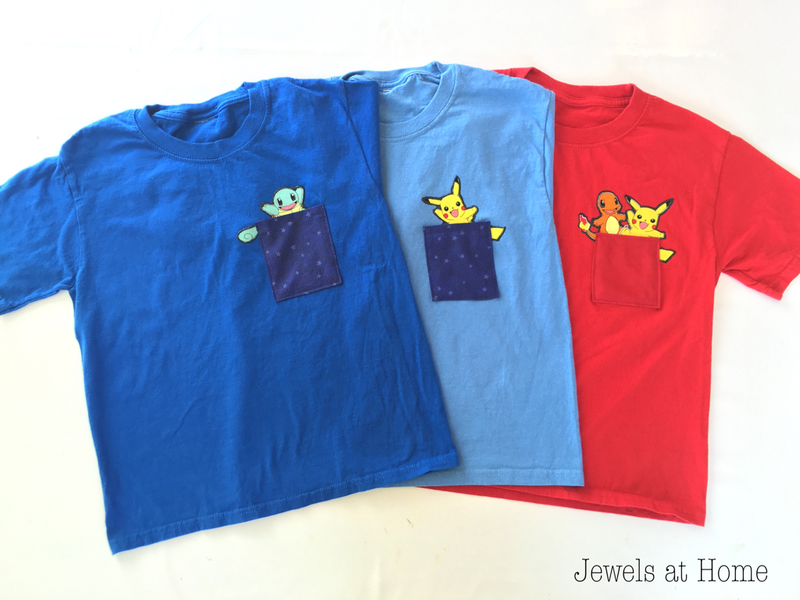 I’ll admit I was struggling a bit with how to make something Pokemon-themed that would still appeal to my “artistic” sensibilities, and now I am pleased to say, these little shirts are it! 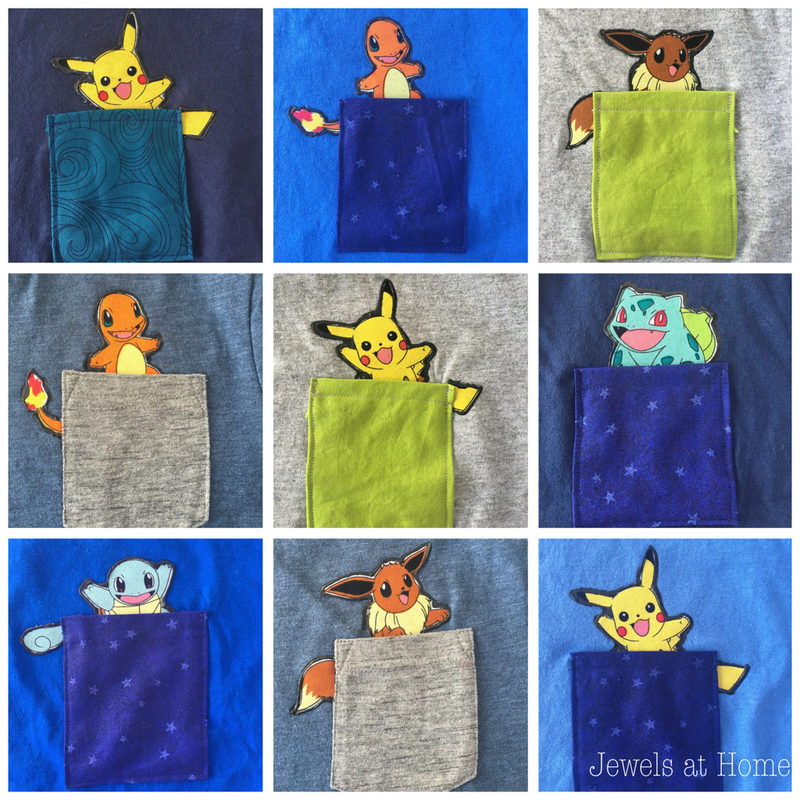 Pokemon is short for “pocket monster,” so how perfect to make t-shirts with a little monster peeking out from the pocket! 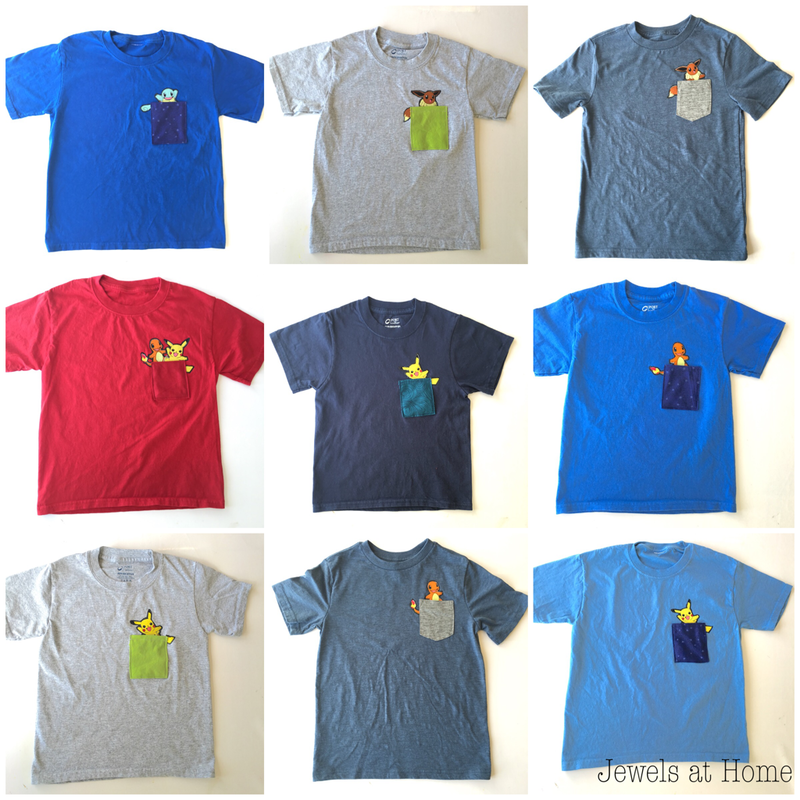 I got the idea to make our shirts after seeing these adorable designs from Tee Turtle. 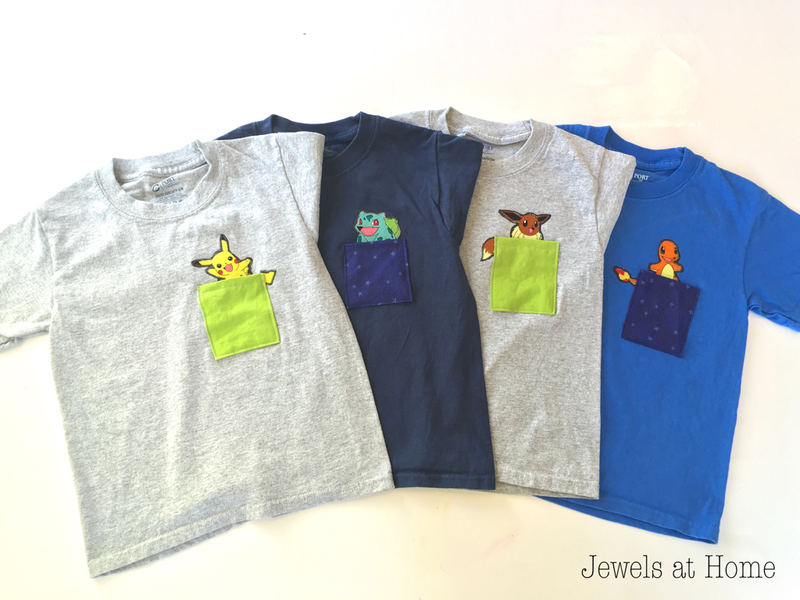 Add dimensional fabric paint or stitching to secure the edges. 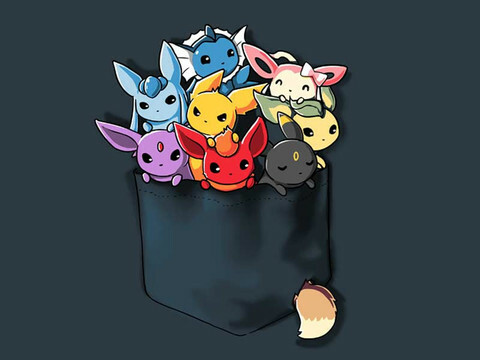 Last step, soak in the cuteness! 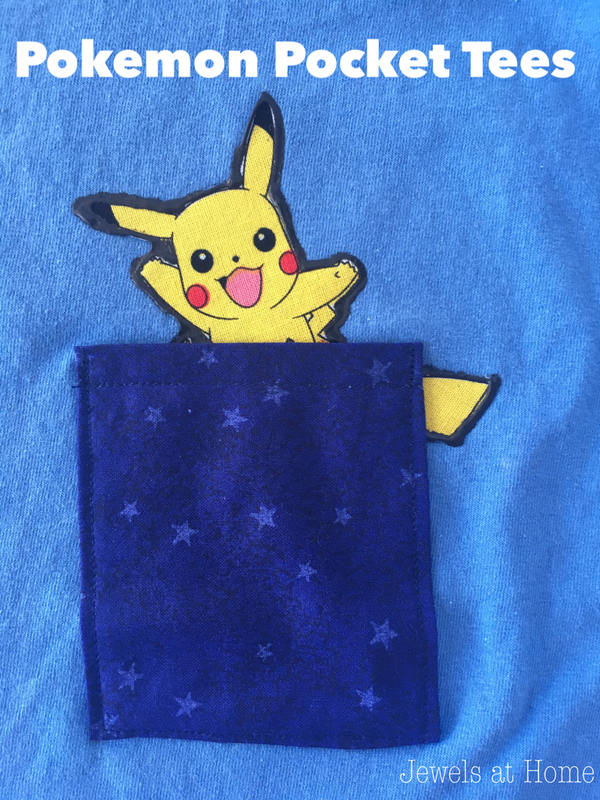 Hope you are feeling inspired for your party!